Apparently, there are plenty of parties who are not satisfied in the way Samsung sold a dangerous smartphone and handled the first and the second Galaxy Note 7 recall, followed by total discontinuation of the device. The first of these class action lawsuits have come into public view as Motherboard explains that the three plaintiffs filing the case against Samsung are doing so on the ground that Samsung inadequately handled the Note 7 recall process. Instead of suing the company for selling smartphones that have the potential to explode, they are claiming that Samsung did not arrange for sufficient replacement devices while initiating the recall/exchange process. "Samsung informed consumers they would have to wait several days, and even weeks in many cases, before receiving a replacement smartphone. During this time, and as a result of Defendant failing to provide consumers with an adequate replacement, consumers continued to incur monthly device and plan charges from their cellular carriers for phones they could not safely use." 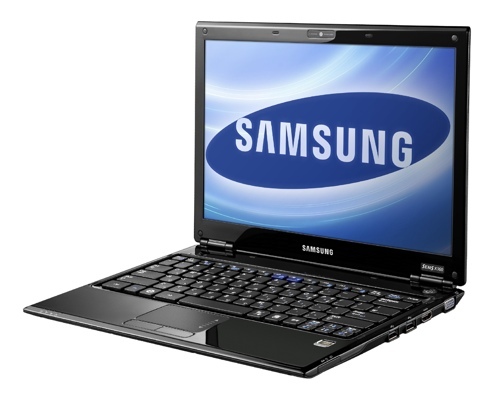 Samsung refused to comment on the situation citing pending litigation; however, we would not be surprised if more of these lawsuits begin to appear from here on. The more prominent and demanding ones will of course involve customers who actually had a Note 7 that caught fire and caused property/physical/psychological damage. The Samsung Galaxy Note 7 could be recalled and replaced, again! When Samsung released the Galaxy Note 7, they knew that the device would be hot, but just not THIS hot! 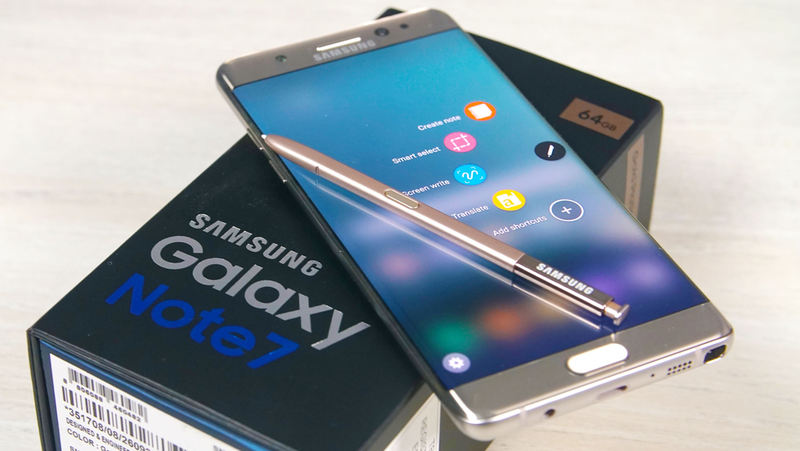 Just a few days ago, it was looking like the South Korean giant was about to leave the Note 7 recall disaster behind and move ahead, but that is not very likely as of now. After an allegedly "safe" Galaxy Note 7 caught fire right inside a Southwest Airlines plane which was leaving for Baltimore from Louisville, the Consumer Product Safety Commission has stepped in. In the words of Chairman Elliot Kaye, they are "moving expeditiously to investigate this incident." He also advised Note 7 owners to switch off their phones for now and hinted at the possibility of a refund from the manufacturer. 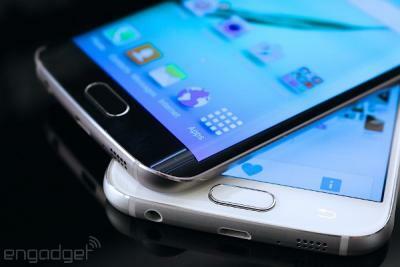 Samsung has withheld its statement on the matter until a full investigation regarding the incident is carried out. 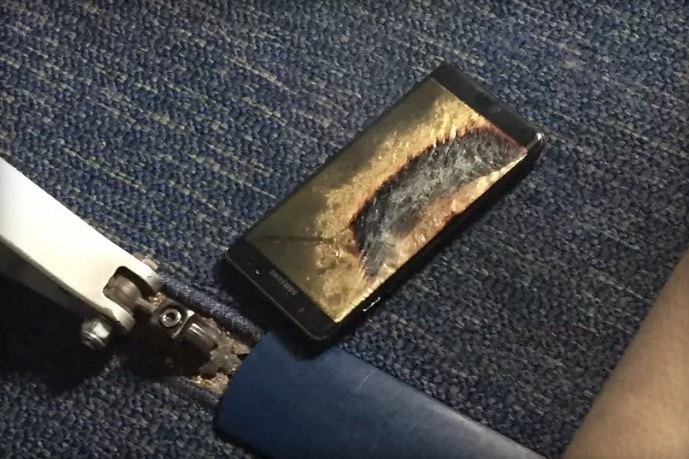 If it turns out that the smoking Note 7 which burned right through the carpeting of the plane is indeed a Samsung Galaxy Note 7 that was marked as safe, the blow to Samsung's reputation and business would be tremendous to say the least. A second recall could also cost the company a billion dollars or more, in addition to the losses it suffered during the first recall. 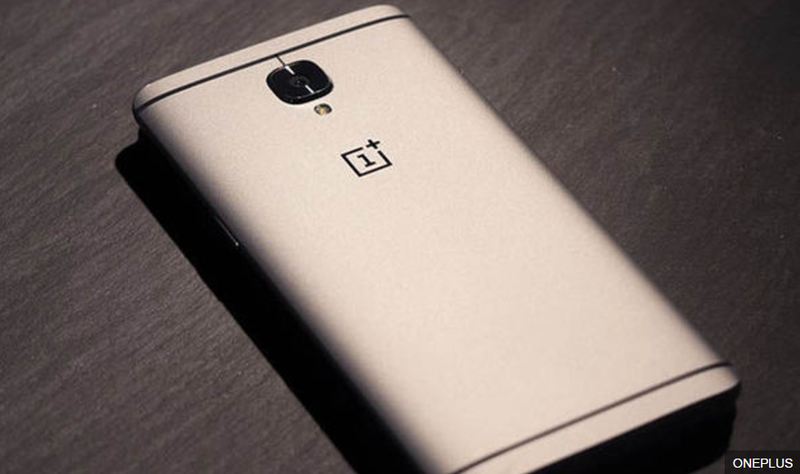 Tags: oneplus could thinnest phone ever made oneplus india could cost half much galaxy s8+ galaxy note could very expensive xiaomi could bring 6gb ram snapdragon 821 processor that samsung galaxy note was rumoured xiaomi could first smartphone 2018 powered snapdragon 845 galaxy note sized hole your heart could filled huawei mate huawei mate might released 2016 could feature 20-megapixel dual cameras back nokia could samsung’s biggest competitor coming months samsung could facing whole batch class action lawsuits alleged samsung galaxy design leaked could feature 6-inch screen upcoming samsung exynos 8895 could clocked 4ghz based 10nm nodes first look what could possibly usb type – cable note samsung could manufacturing over 100 million 5.5-inch oled panels future iphone 2017 samsung could making snapdragon 830 soc 2017 samsung galaxy note could recalled replaced again! It was a big disappointment for us enthusiasts when the Galaxy Note 7 was released with just 4GB of RAM last year. 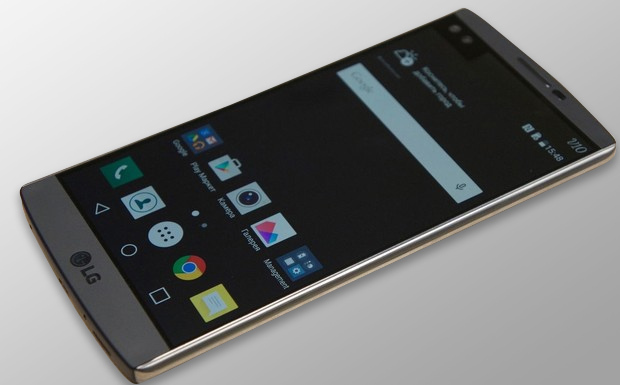 It wasn't that performance took a hit or the 4GB of RAM was insufficient for multitasking by any means, but it was still disappointing because of the fact that every rumor till about a week before the launch was speculating that the Note 7 would sport 6GB RAM. 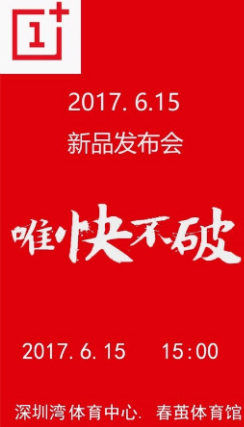 The rumor mill is predicting something along the same line this year as well because the latest leak found on Weibo is suggesting that there will be an 8 gig variant of the Galaxy Note 8 as well. 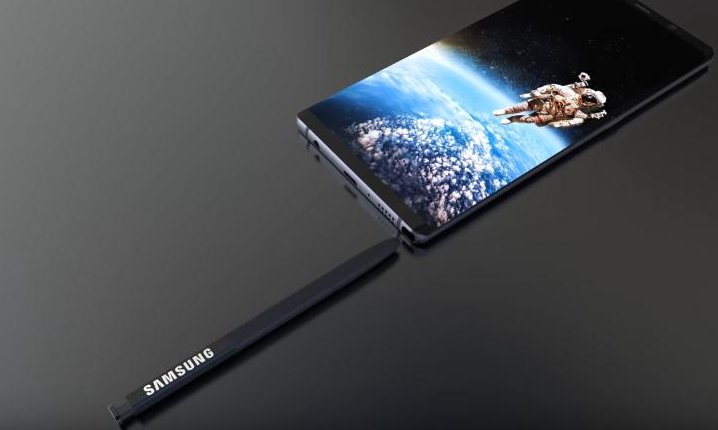 According to the latest leak by VentureBeat, the Galaxy Note 8 will be costlier than any phone ever released by Samsung yet. While it is to be expected as I have never really seen any of their flagships launched with a lower price tag than that of its predecessor, Samsung is taking it beyond the $1,000 mark this time. 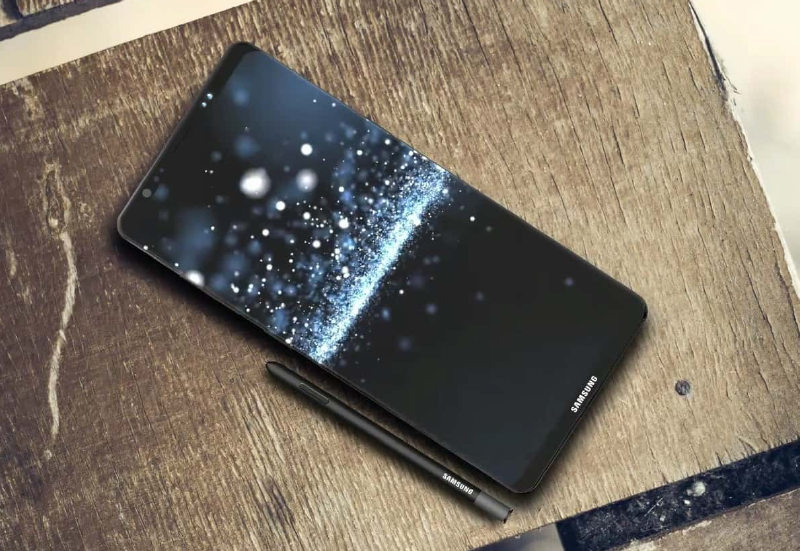 To be precise, the Note 8 will start at an astoundingly expensive price tag of $1,120 or €999. This is of course, presuming that the leak has any merit to it. 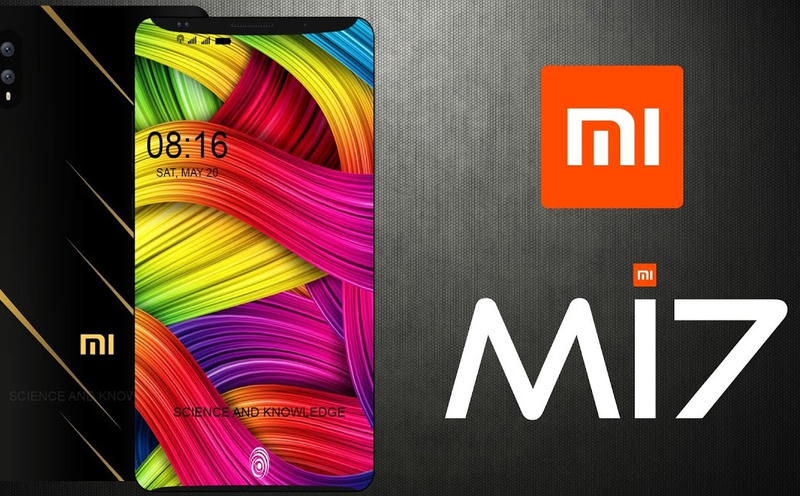 The price itself will not matter much to the US users as they often get brilliant discounts, bogo offers and excellent monthly contract options. The international markets like India however, will feel the pinch as the prices are always higher and such discounts and offers are unheard of. 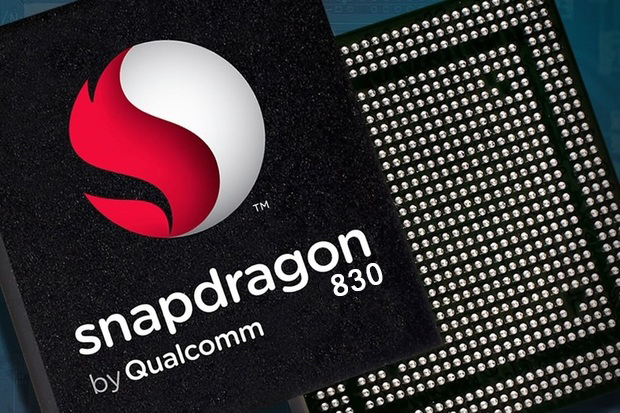 In case you don't know yet, rumors are predicting that you will be paying that price tag of $1,120 or higher (depending on where you are located) for a 6.3-inch QHD+ Super AMOLED display, Qualcomm Snapdragon 835/Exynos 8895, 6GB of RAM, rear mounted dual cameras, the S-Pen, Nougat 7.1.1 and a weirdly placed rear mounted fingerprint sensor. 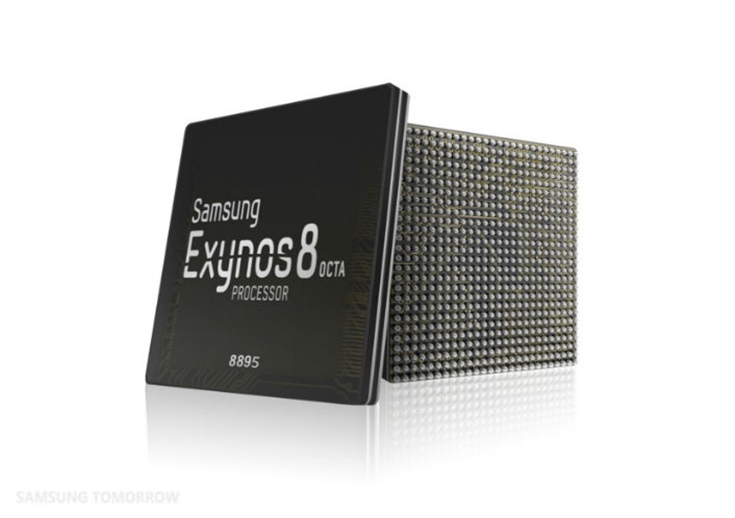 The Galaxy S9 Could be Capable of Capturing Videos at 1000fps! 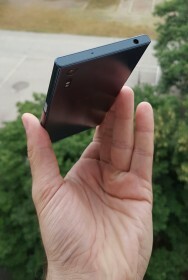 The Sony Xperia XZ Premium introduced super slow motion video recording at 960fps this year and till date, no other camera has been able to replicate anything close to that. However, according to the latest rumors, Samsung is planning to challenge Sony's monopoly on that particular camera feature by introducing something similar with the Galaxy S9 in 2018. ET News reports that the rear camera module on the Galaxy S9 will be capable of recording footage at 1,000fps in super slow motion. 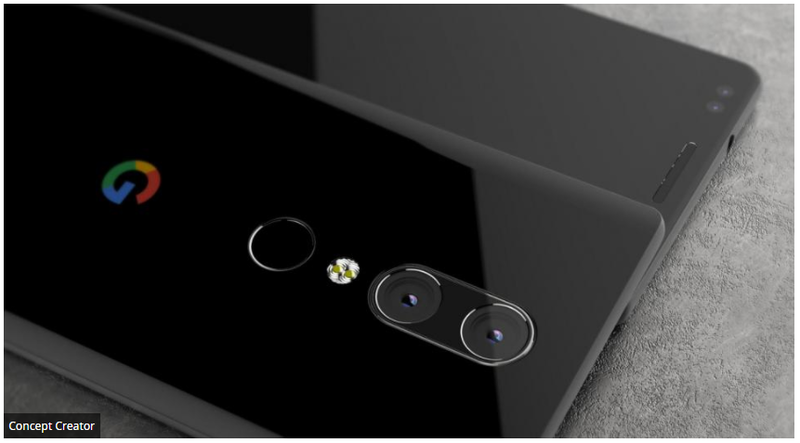 Although, they did not mention anything about whether or not the module will be a dual camera or a single camera setup. The three-layer design which Sony uses to capture the 960fps video is exclusive to Sony as they have the patent on it. 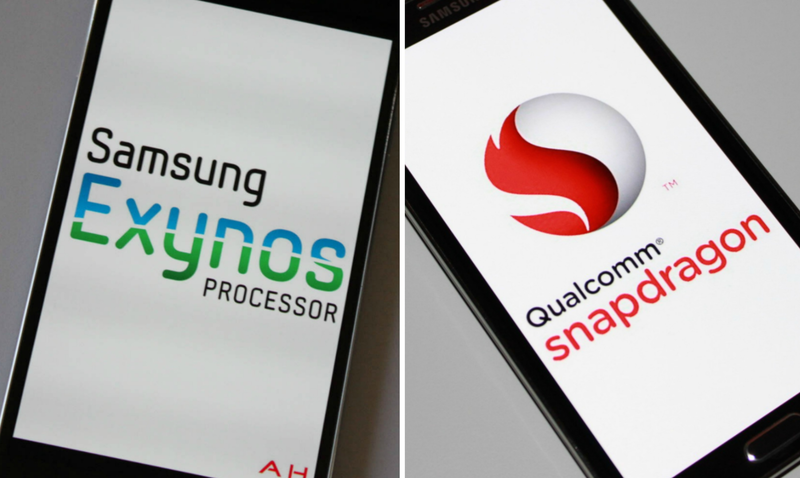 In order to overcome this obstacle, Samsung is going a different route which may involve a two-layer design. 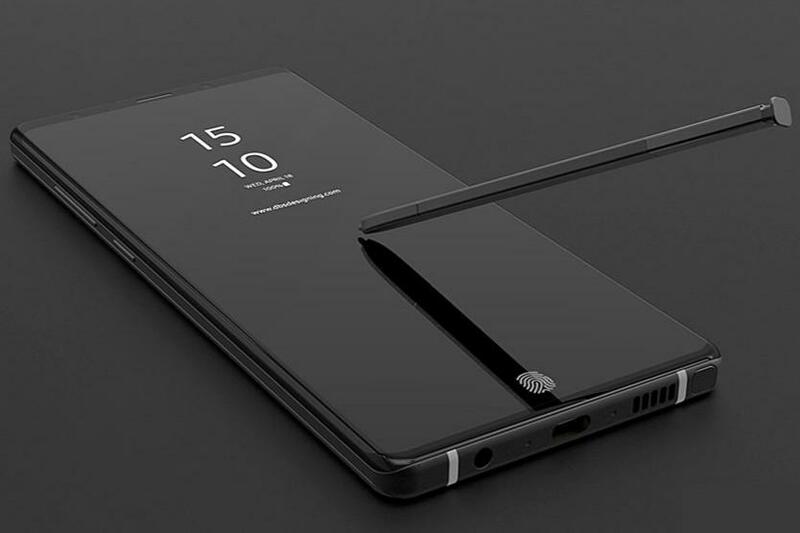 IF you are interested in the exact specifics, you will probably have to wait a few months for that because the S9 is still quite a way off! In the meanwhile check out the video to know how a 1,000fps footage might actually look. 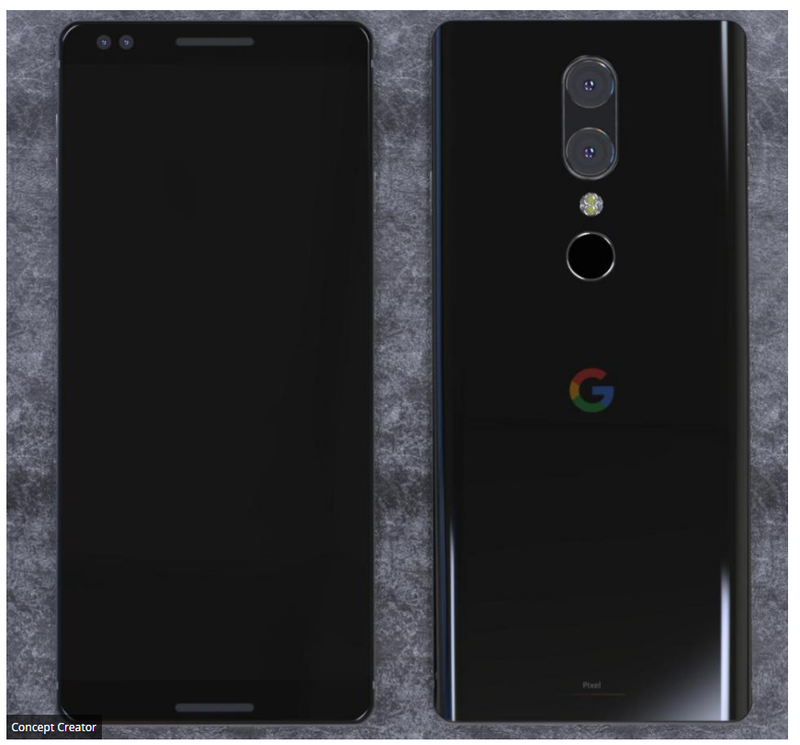 Tags: oneplus could thinnest phone ever made oneplus india could cost half much galaxy s8+ galaxy note could very expensive xiaomi could bring 6gb ram snapdragon 821 processor that samsung galaxy note was rumoured xiaomi could first smartphone 2018 powered snapdragon 845 galaxy note sized hole your heart could filled huawei mate huawei mate might released 2016 could feature 20-megapixel dual cameras back nokia could samsung’s biggest competitor coming months samsung could facing whole batch class action lawsuits alleged samsung galaxy design leaked could feature 6-inch screen upcoming samsung exynos 8895 could clocked 4ghz based 10nm nodes first look what could possibly usb type – cable note samsung could manufacturing over 100 million 5.5-inch oled panels future iphone 2017 samsung could making snapdragon 830 soc 2017 samsung galaxy note could recalled replaced again! 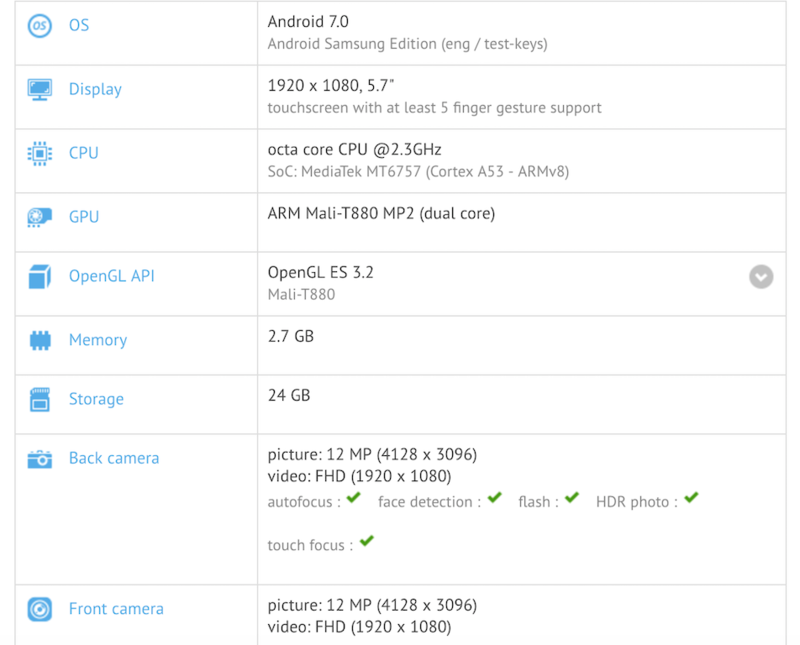 samsung galaxy could have delayed release lenovo could buying out samsung’s business front camera with autofocus could make its way onto galaxy curved edge display could make its way onto samsung galaxy a-series galaxy could making guest appearance mwc 2017 february galaxy on7 2017 could powered mediatek processor samsung could new bixby galaxy note could called “baikal” how note could better phone than galaxy samsung curved amoled displays could making way onto xiaomi mix note galaxy note could packing 8gb ram galaxy note could become official august samsung could ditching qualcomm galaxy note could very expensive xiaomi could start using super amoled displays samsung less expensive galaxy note with 4gb ram could pipes galaxy could capable capturing videos 1000fps! Could the Galaxy S9 Sport an Environmental Sensor? According to a report by SamMobile and Galaxy Club, it is possible that the Galaxy S9 and S9+ could be sporting some sort of an "environmental sensor." 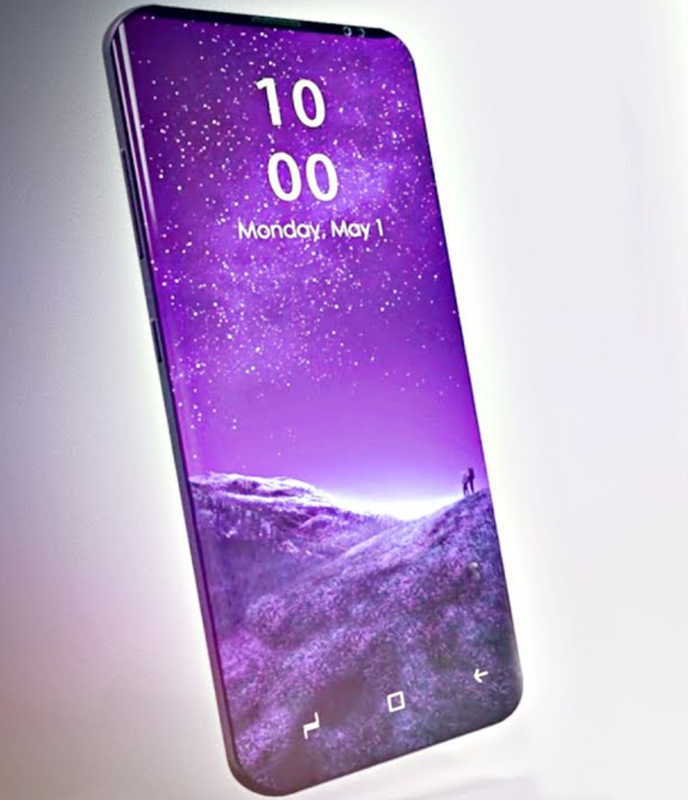 It should be noted that it's way too early to be predicting anything about the Galaxy S9 and this is just guesswork at best. 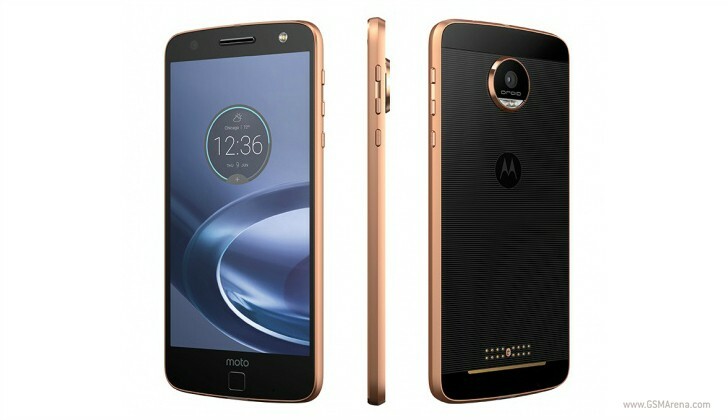 Nevertheless, they do have the patent and while a patent doesn't necessarily guarantee a feature in the future, there's always the possibility that it might make an entrance in one of the next smartphones. The sensor itself has something to do with detecting air quality around the user and its readings are not just copied information from the internet. 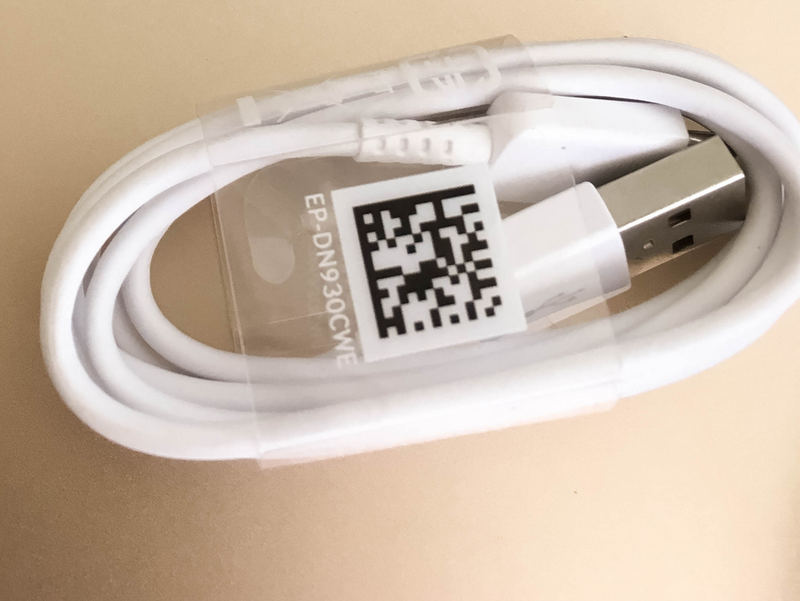 Based on the smartphone's own detections, it will likely instruct the user regarding how to take appropriate precautions. Check out the patent drawings above and let us know what you would think if this feature made it onto Samsung's next flagship smartphone. 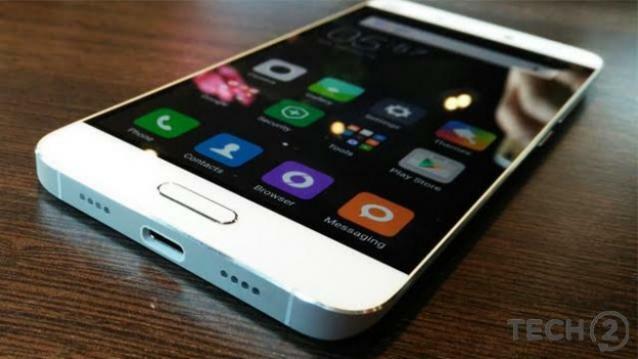 Tags: oneplus could thinnest phone ever made oneplus india could cost half much galaxy s8+ galaxy note could very expensive xiaomi could bring 6gb ram snapdragon 821 processor that samsung galaxy note was rumoured xiaomi could first smartphone 2018 powered snapdragon 845 galaxy note sized hole your heart could filled huawei mate huawei mate might released 2016 could feature 20-megapixel dual cameras back nokia could samsung’s biggest competitor coming months samsung could facing whole batch class action lawsuits alleged samsung galaxy design leaked could feature 6-inch screen upcoming samsung exynos 8895 could clocked 4ghz based 10nm nodes first look what could possibly usb type – cable note samsung could manufacturing over 100 million 5.5-inch oled panels future iphone 2017 samsung could making snapdragon 830 soc 2017 samsung galaxy note could recalled replaced again! 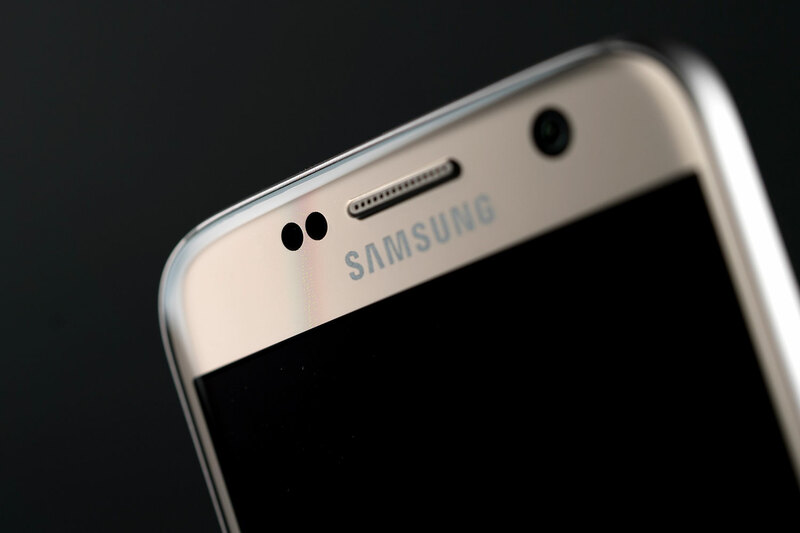 samsung galaxy could have delayed release lenovo could buying out samsung’s business front camera with autofocus could make its way onto galaxy curved edge display could make its way onto samsung galaxy a-series galaxy could making guest appearance mwc 2017 february galaxy on7 2017 could powered mediatek processor samsung could new bixby galaxy note could called “baikal” how note could better phone than galaxy samsung curved amoled displays could making way onto xiaomi mix note galaxy note could packing 8gb ram galaxy note could become official august samsung could ditching qualcomm galaxy note could very expensive xiaomi could start using super amoled displays samsung less expensive galaxy note with 4gb ram could pipes galaxy could capable capturing videos 1000fps! could galaxy sport environmental sensor? 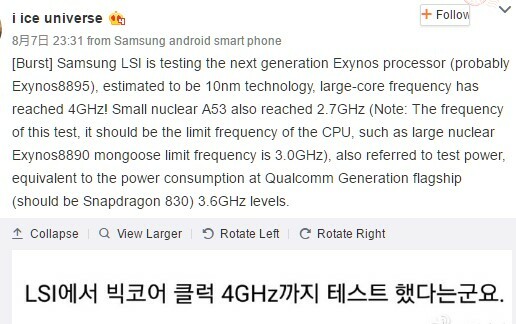 According to a post by Ice Universe (famous leakster), Samsung could very well be working on an ultra-compact smartphone which will likely sport a borderless display as well. When we say ultra-compact, what we really mean is less than 5-inches and although that would not be considered ultra-compact in the old days, it is most certainly so now. 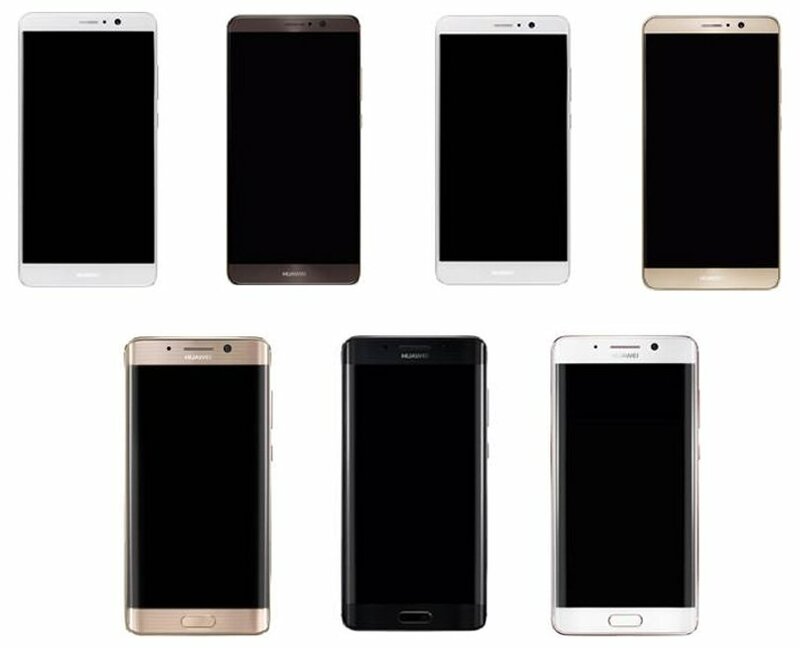 It's likely that Samsung will decide to go with the 18.5:9 aspect ratio on the mini display, which would practically make the phone even smaller, thereby justifying the ultra-compact moniker. 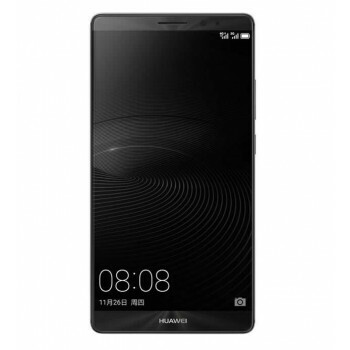 If you are interested, then you should know that there is no guarantee that the handset will ever see the light of day. Ice Universe makes that part clear in the post itself. SamMobile is of the opinion that this could very well be the Galaxy A3 (2018) or even the Galaxy S9 Compact, if Samsung does indeed decide to launch the handset of course. Let us know what you think in the comments. 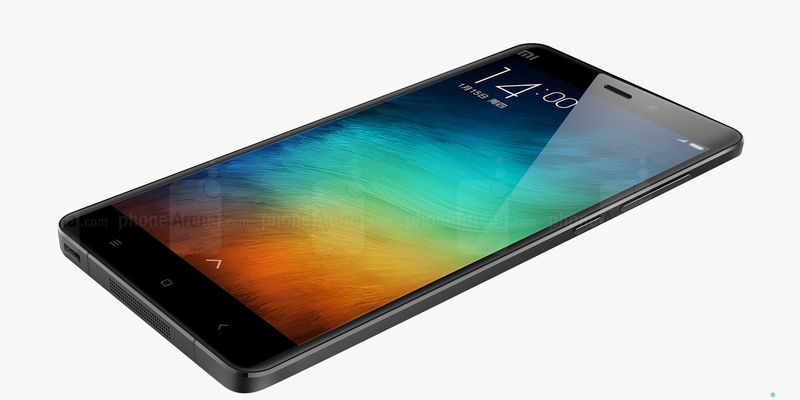 Tags: oneplus could thinnest phone ever made oneplus india could cost half much galaxy s8+ galaxy note could very expensive xiaomi could bring 6gb ram snapdragon 821 processor that samsung galaxy note was rumoured xiaomi could first smartphone 2018 powered snapdragon 845 galaxy note sized hole your heart could filled huawei mate huawei mate might released 2016 could feature 20-megapixel dual cameras back nokia could samsung’s biggest competitor coming months samsung could facing whole batch class action lawsuits alleged samsung galaxy design leaked could feature 6-inch screen upcoming samsung exynos 8895 could clocked 4ghz based 10nm nodes first look what could possibly usb type – cable note samsung could manufacturing over 100 million 5.5-inch oled panels future iphone 2017 samsung could making snapdragon 830 soc 2017 samsung galaxy note could recalled replaced again! 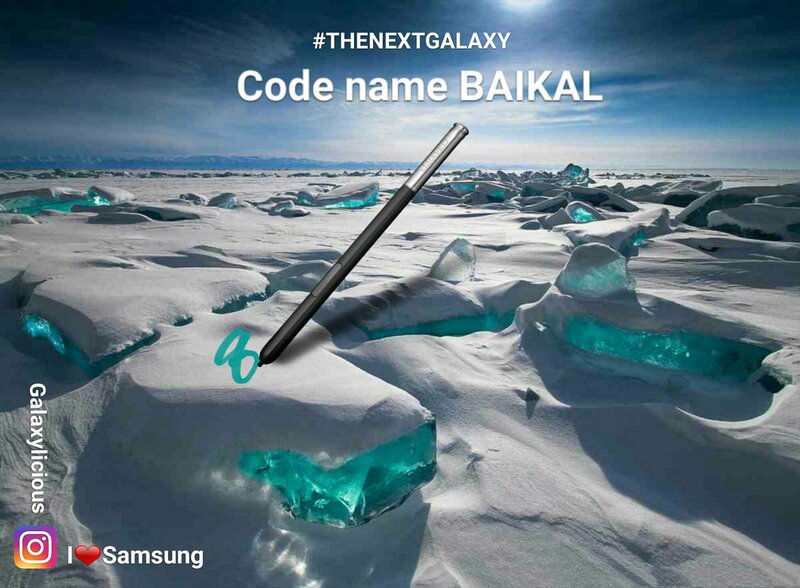 samsung galaxy could have delayed release lenovo could buying out samsung’s business front camera with autofocus could make its way onto galaxy curved edge display could make its way onto samsung galaxy a-series galaxy could making guest appearance mwc 2017 february galaxy on7 2017 could powered mediatek processor samsung could new bixby galaxy note could called “baikal” how note could better phone than galaxy samsung curved amoled displays could making way onto xiaomi mix note galaxy note could packing 8gb ram galaxy note could become official august samsung could ditching qualcomm galaxy note could very expensive xiaomi could start using super amoled displays samsung less expensive galaxy note with 4gb ram could pipes galaxy could capable capturing videos 1000fps! could galaxy sport environmental sensor? 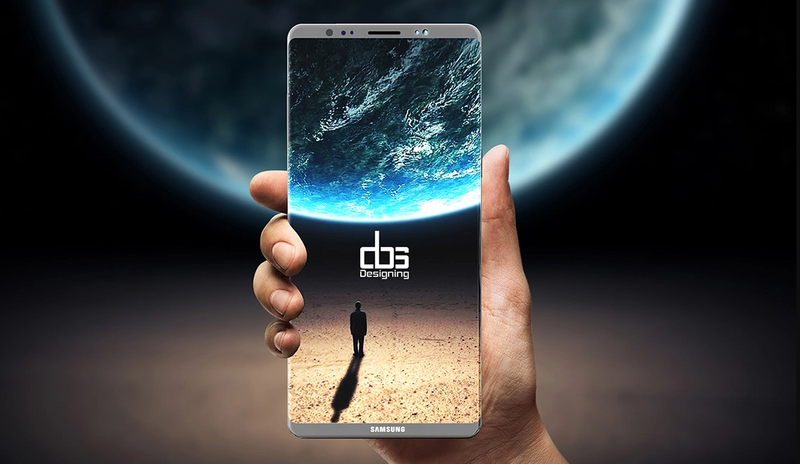 samsung could working ultra compact smartphone with borderless display galaxy note devices could facing serious issue… samsung could activating chip your smartphone could this rumor about galaxy note really true? 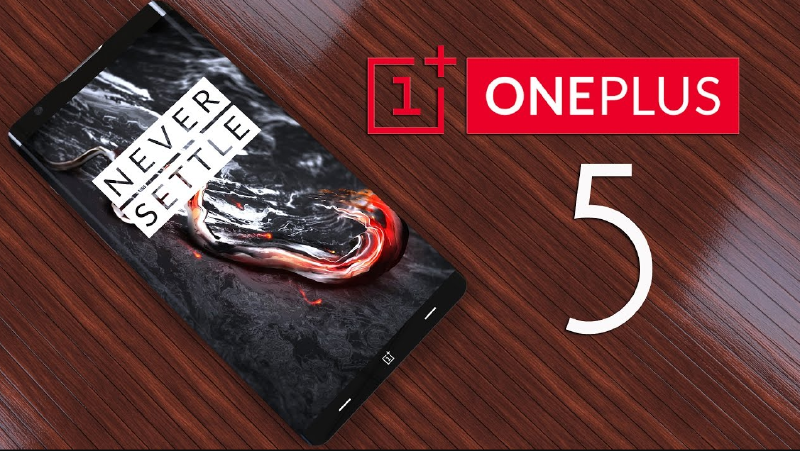 Tags: oneplus could thinnest phone ever made oneplus india could cost half much galaxy s8+ galaxy note could very expensive xiaomi could bring 6gb ram snapdragon 821 processor that samsung galaxy note was rumoured xiaomi could first smartphone 2018 powered snapdragon 845 galaxy note sized hole your heart could filled huawei mate huawei mate might released 2016 could feature 20-megapixel dual cameras back nokia could samsung’s biggest competitor coming months samsung could facing whole batch class action lawsuits alleged samsung galaxy design leaked could feature 6-inch screen upcoming samsung exynos 8895 could clocked 4ghz based 10nm nodes first look what could possibly usb type – cable note samsung could manufacturing over 100 million 5.5-inch oled panels future iphone 2017 samsung could making snapdragon 830 soc 2017 samsung galaxy note could recalled replaced again! 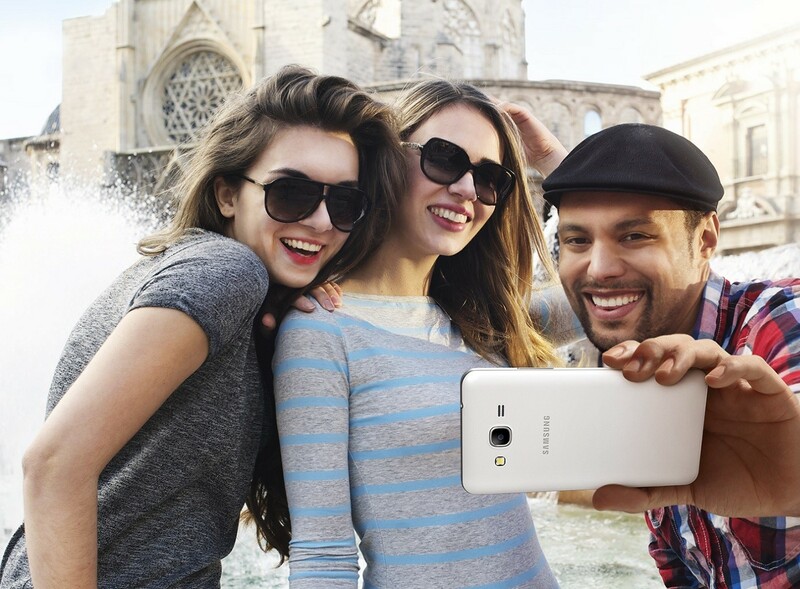 samsung galaxy could have delayed release lenovo could buying out samsung’s business front camera with autofocus could make its way onto galaxy curved edge display could make its way onto samsung galaxy a-series galaxy could making guest appearance mwc 2017 february galaxy on7 2017 could powered mediatek processor samsung could new bixby galaxy note could called “baikal” how note could better phone than galaxy samsung curved amoled displays could making way onto xiaomi mix note galaxy note could packing 8gb ram galaxy note could become official august samsung could ditching qualcomm galaxy note could very expensive xiaomi could start using super amoled displays samsung less expensive galaxy note with 4gb ram could pipes galaxy could capable capturing videos 1000fps! could galaxy sport environmental sensor? 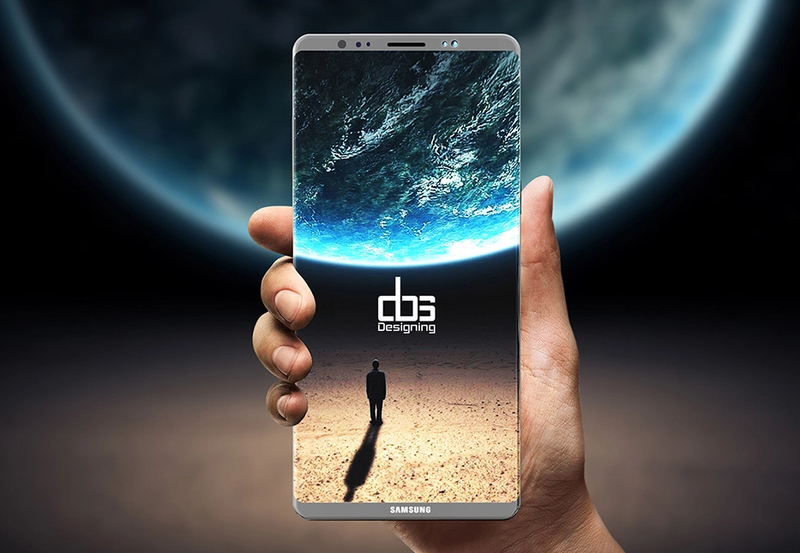 samsung could working ultra compact smartphone with borderless display galaxy note devices could facing serious issue… samsung could activating chip your smartphone could this rumor about galaxy note really true? 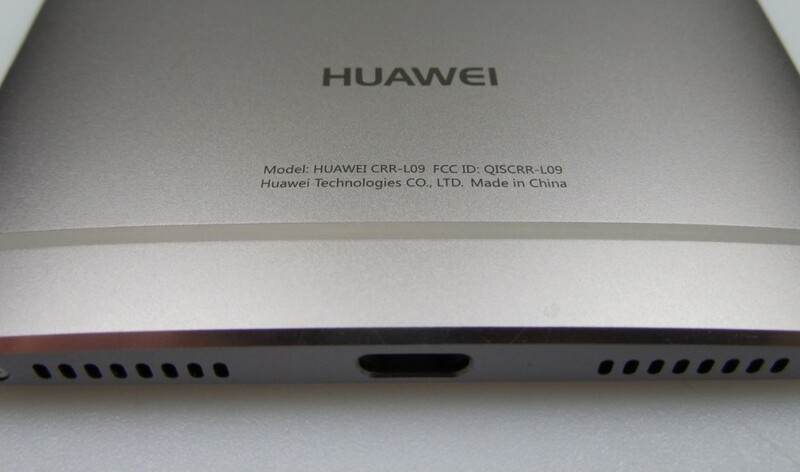 google taimen could biggest phone ever huawei could revealed ces 2016 packing 6gb ram! 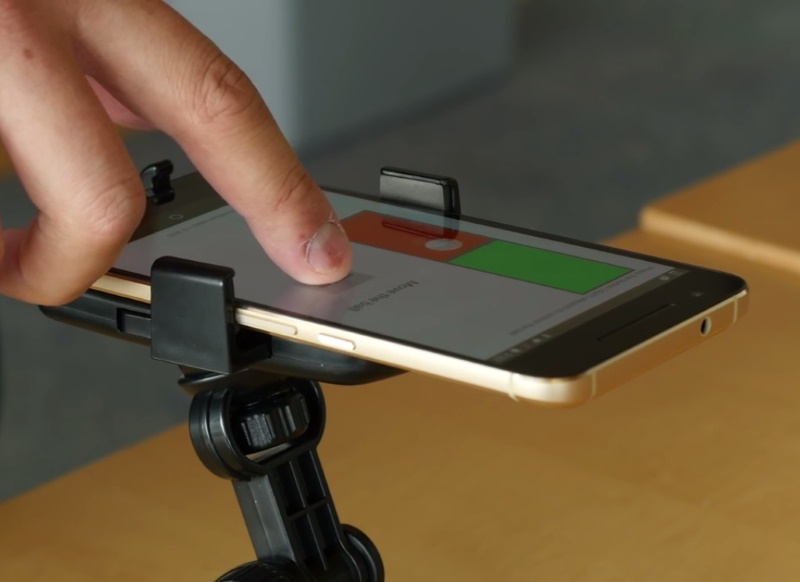 Apple's 3D Touch is a form of pressure sensitive response from the iPhone, which can be utilized to perform different functions. There was a lot of talk about the Force Touch technology being an integral part of the upcoming Android N on release, but those have faded out since a newer report suggested that it won't be available on Android N just yet. 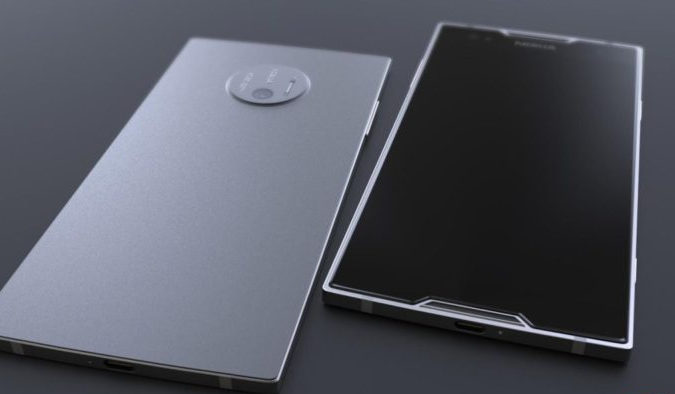 In the meanwhile, a group of engineers from the University of Michigan have come up with something even more advanced, called the ForcePhone software. 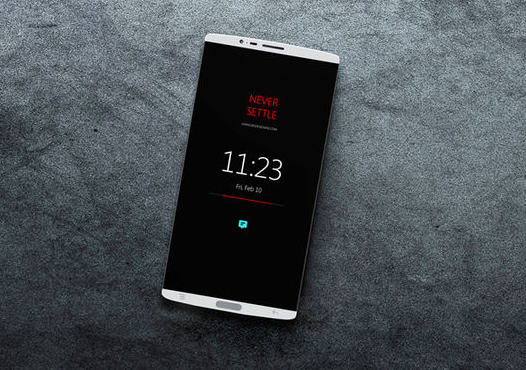 This application won't require displays that are pressure sensitive or any other special sensors in the smartphone to work. Every smartphone has a speaker and a microphone; the technology will simply use them to emit an ultrasound frequency which will cover the 18-24KHz range. This will somehow allow the user to bring up additional menus and options with ease, by simply pressing a little harder on the display panel. Apparently, Yu-Chih Tung, one of the co-creators, was inspired by Nolan's "The Dark Knight" movie, where Batman tracked the Joker by converting all smartphones within the city into a gigantic sonar-based tracking system. If it does turn out to be as amazing as it sounds, then "3D Touch" will no longer be a premium feature that's limited to only the top-end, expensive smartphones which have all the hardware that money can buy. We will find out more in between June 27-29, during the MobiSys 2016 in Singapore, as that is where people will get to see the ForcePhone app in action for the first time. The Galaxy S8 and S8 Plus are Samsung's latest and greatest flagship handsets till now, but that crown is soon going to go to the Note 8 later this month. The Note 8 will also be released with Android Nougat 7.1 onboard, while the S8 is still on Nougat 7.0 as it happens. 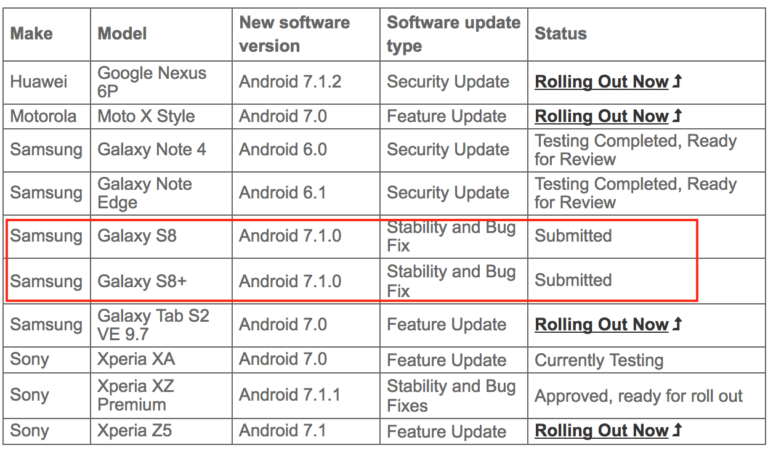 Of course, this disparity between the two flagship smartphones is not something that's going to be there for very long because as per reports, the S8 and the S8 Plus are going to get upgraded to Android 7.1 very soon as well. 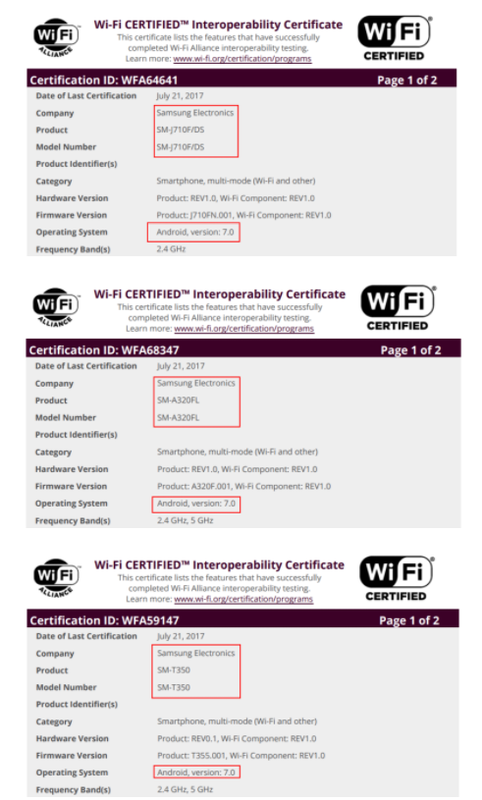 This news comes to us, thanks to a listing by Vodafone Australia which clearly shows that the new firmware release is already under review. The information is not a rumor but a confirmed news as the official Vodafone Australia website has the listing on it for everyone to check out. It's only a matter of time before the update starts to make rounds across the globe now. So what can you expect after the update? To be honest, not much really! Maybe the UI will run a bit smoother and it will definitely be more stable and secure. The few visual upgrades and additions (emojis for example) that Nougat 7.1 does add to the phone will likely not even matter much since Samsung will lay its own UI on top. Nevertheless, the OS upgrade is more than welcome for the stability and security it will bring with it.